When a parent has serious mental health difficulties, this can present particular challenges in relation to both their self-regulation as a parent, and the development of self-regulation processes in their children. 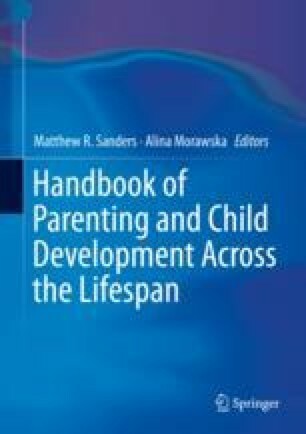 In this chapter, self-regulation and parenting are considered first in relation to the evidence base, examining the relevant processes and impacts. Specific issues in intervention are then considered, and the paucity of current research and need for a stronger evidence base are highlighted.